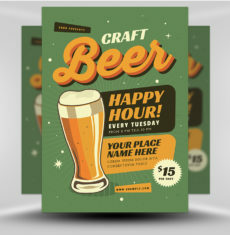 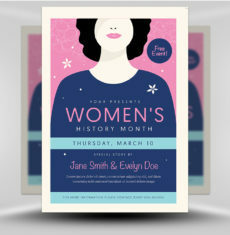 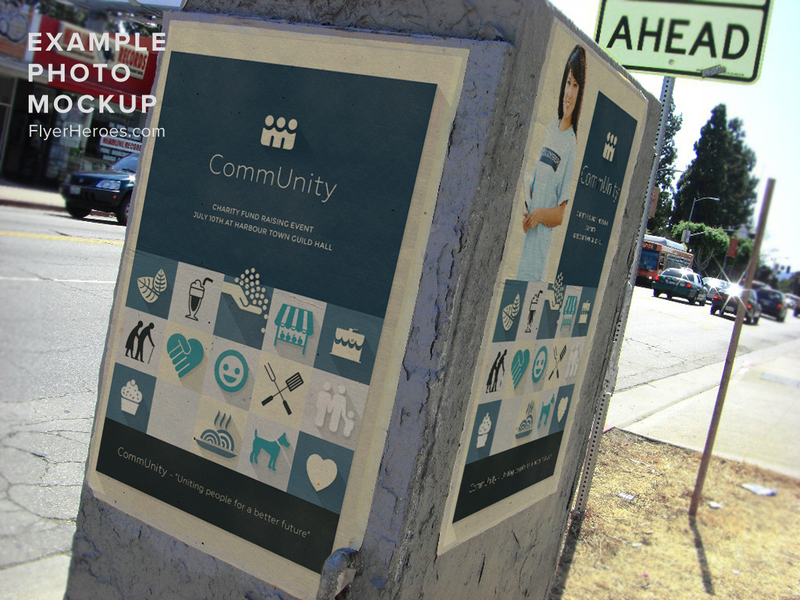 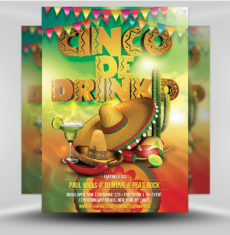 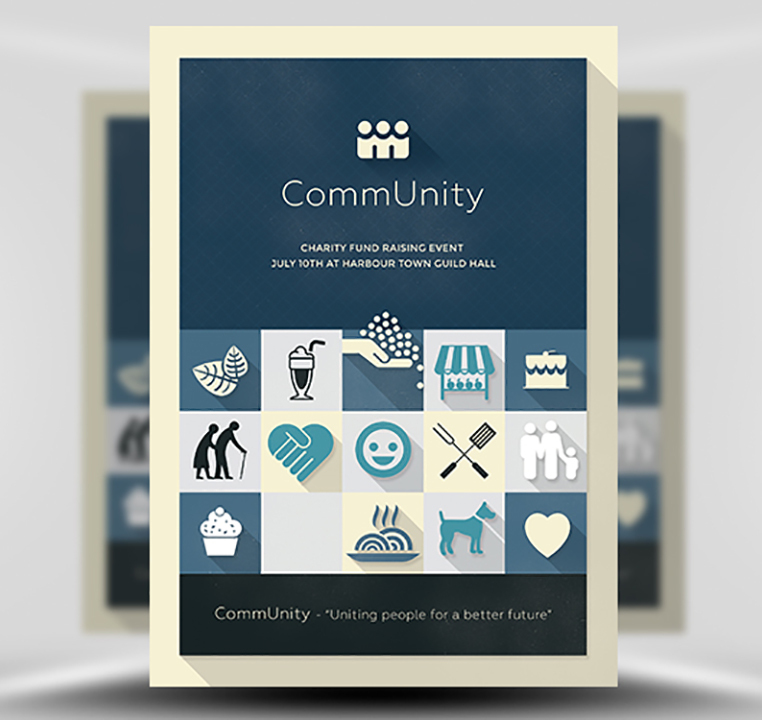 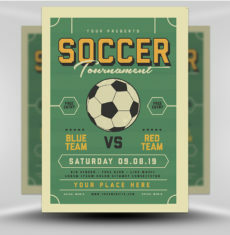 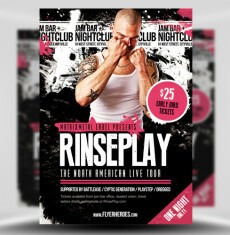 This flat design style flyer is great for community groups and businesses alike. 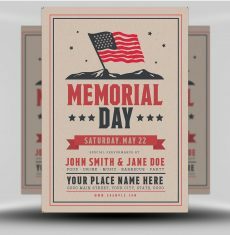 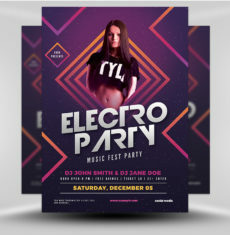 With a clean and simple design style and focussed text areas, you can quickly and easily create a flyer for your brand or event. 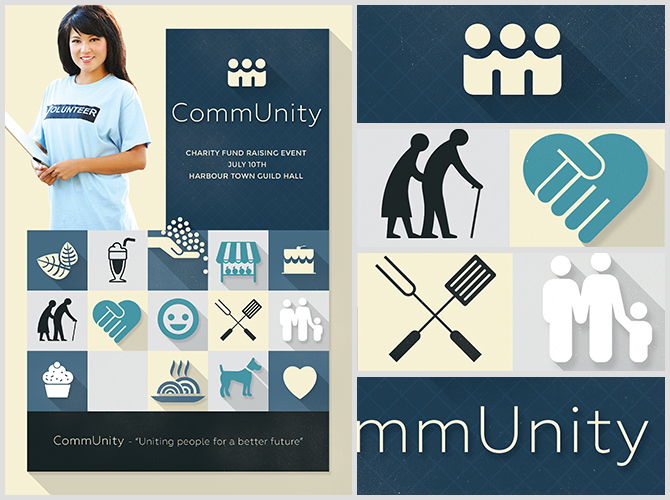 CommUnity comes with two different header layouts. 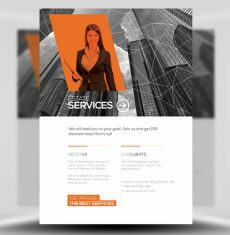 Once version leaves space for you to insert a feature image of your staff and/or models. 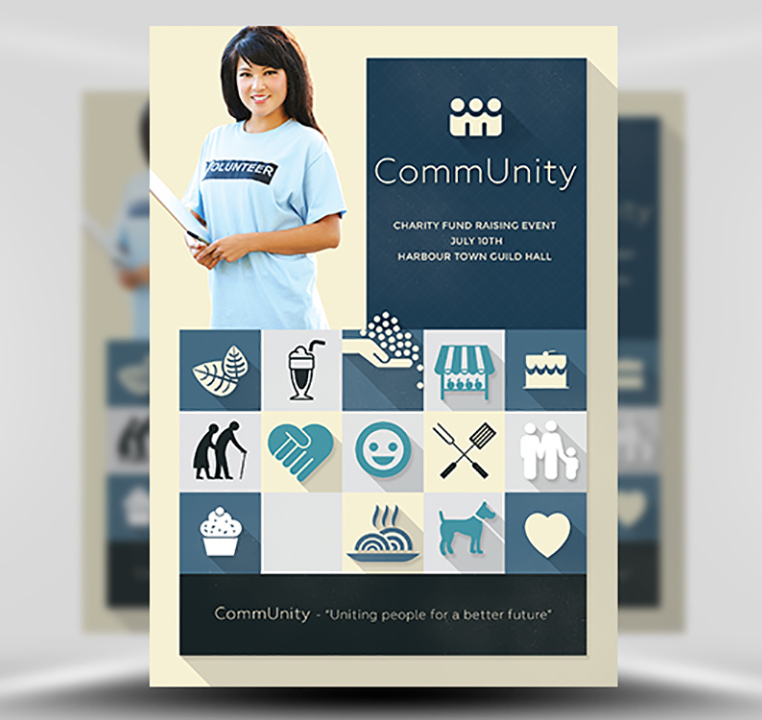 The second version features a clean header area focussing attention on your brand name, logo and tagline. 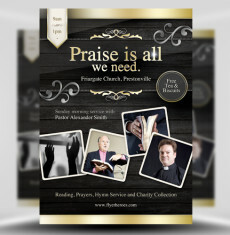 You can see both versions in the above preview images. 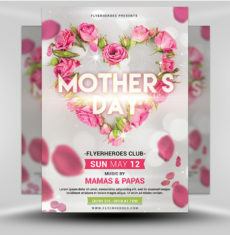 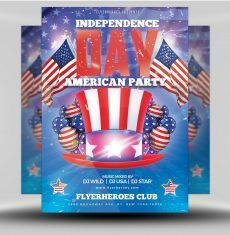 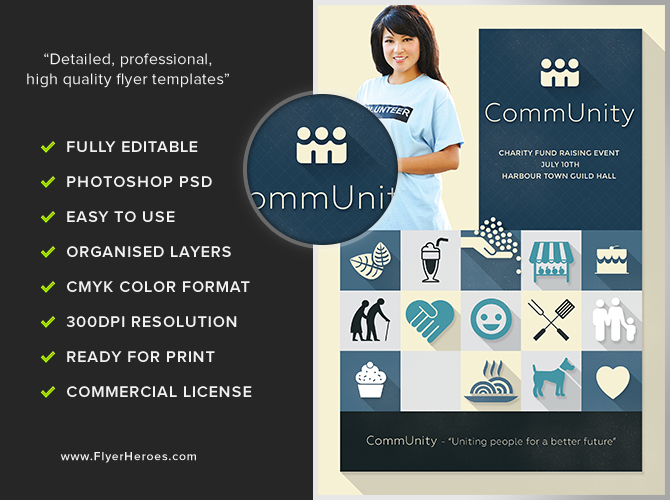 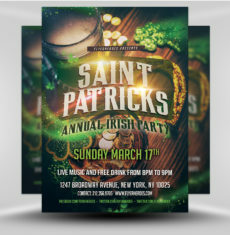 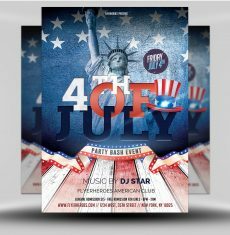 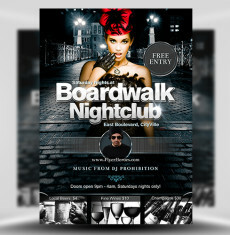 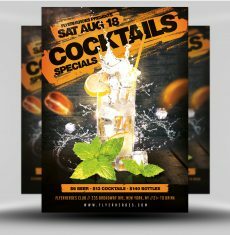 CommUnity Flyer Template is a premium Photoshop PSD flyer / poster template designed by FlyerHeroes to be used with Photoshop CS4 and higher.